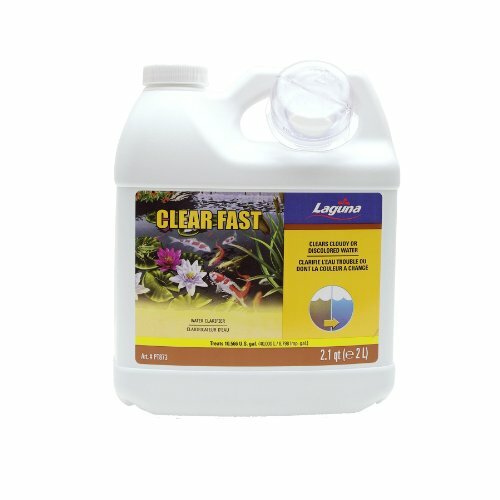 Atlantic’s Pond Skimmers offer just what you need for all of your pond projects. These skimmers provide ample pre-filtration options, auto fill capacity, complete freedom in plumbing location, multiple pump capability and remarkable strength and rigidity. 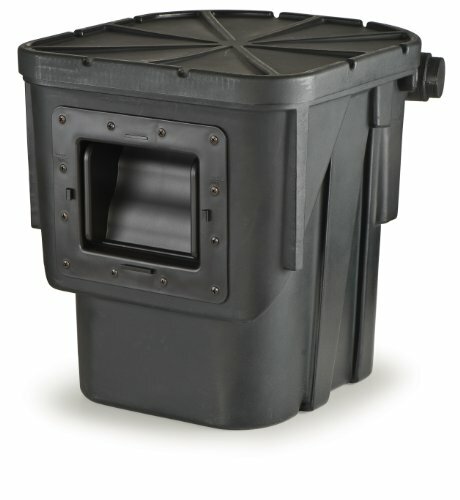 The PS3900 Oasis Skimmer with 6″ Weir Door opening comes with a stainless steel-framed trap net and Matala filter mat, support bar and sturdy removable lid. 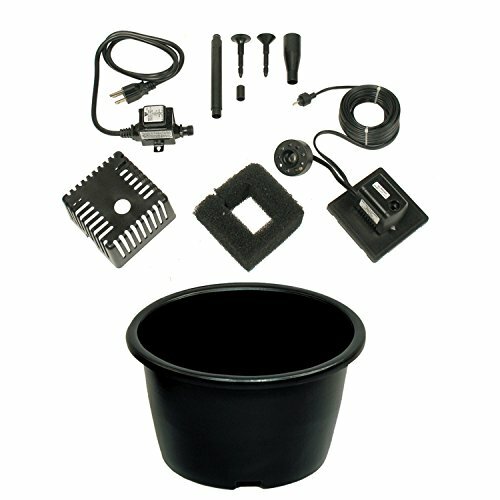 Complete with a lifetime warranty on the enclosure, this pond skimmer is the perfect choice for the DIY pond builder.